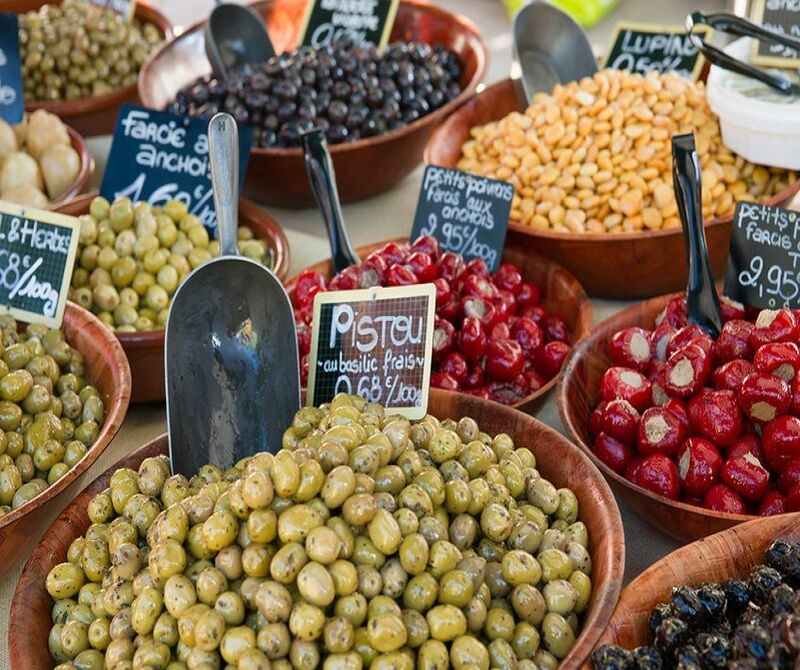 From Aix en Provence : discover an open-air market each day in a different village and visit Isle sur la Sorgue,Gordes, Roussillon and Lourmarin. 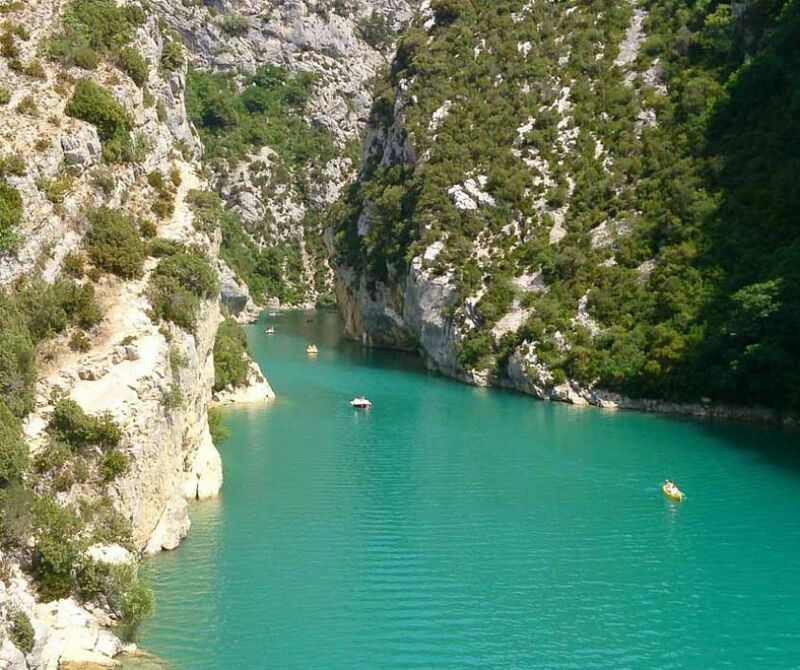 From Aix en Provence : discover the Alpilles area with the places and landscapes that inspired Van Gogh ! 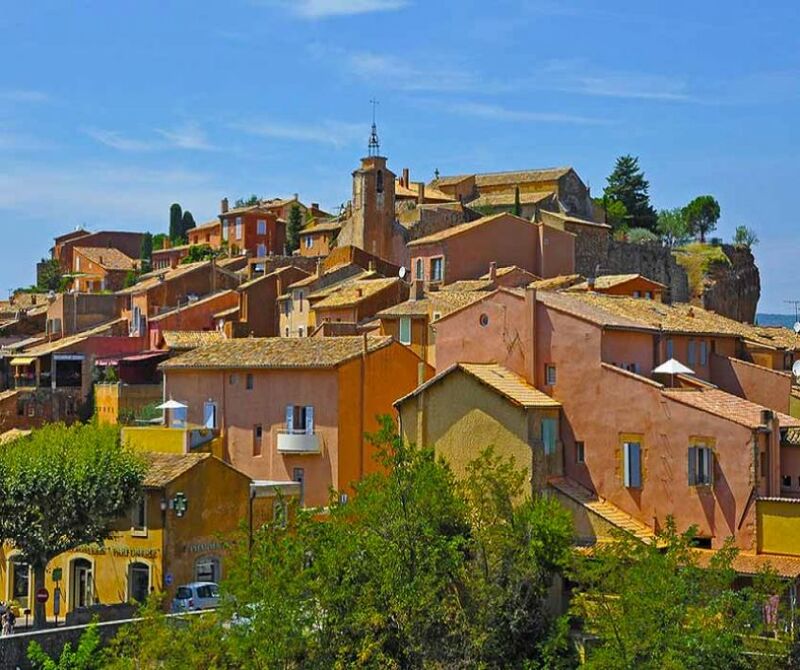 From Aix en Provence : taste the fine wines of the Côtes de Provence and admire the hilltop villages of the Luberon : Lourmarin, Bonnieux, Roussillon and Gordes ! 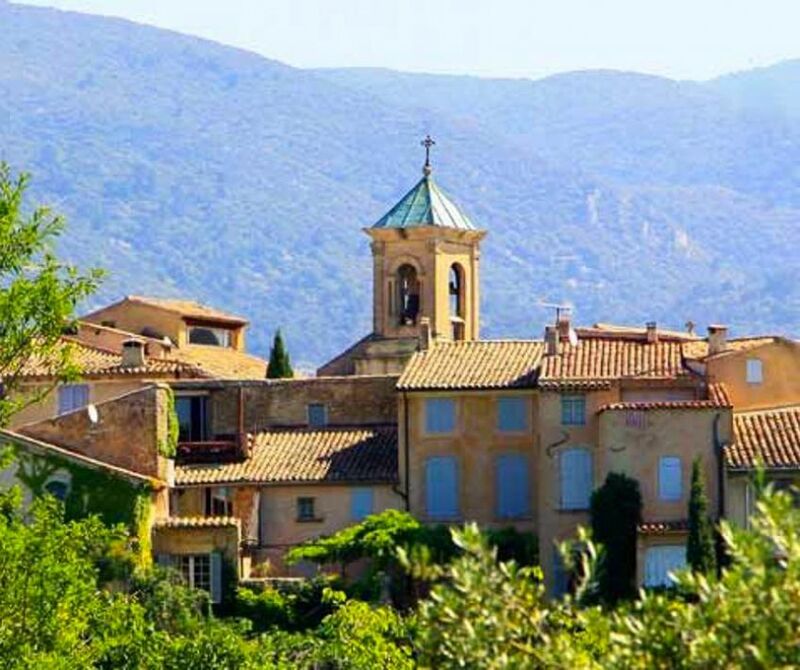 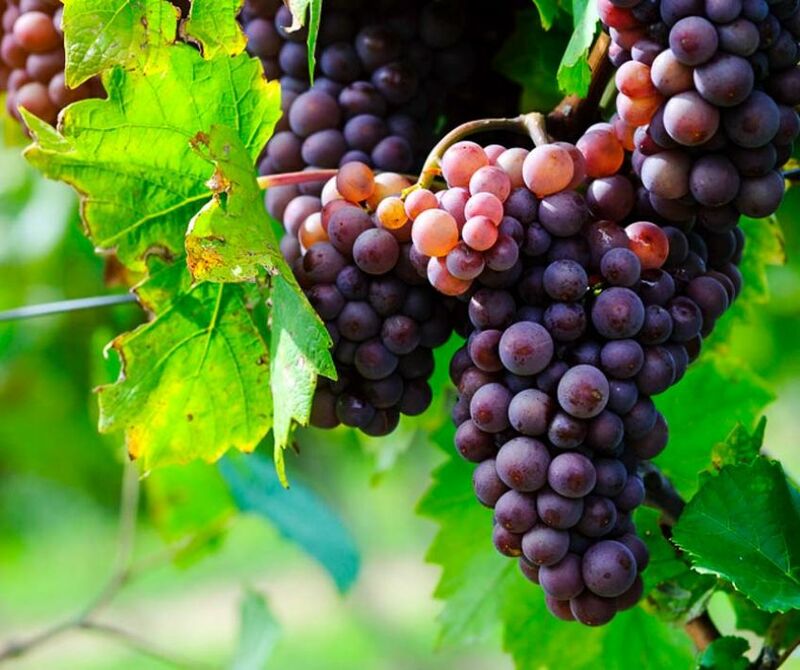 From Aix en Provence : enjoy a half day tasting the wines of the Côtes de Provence ! 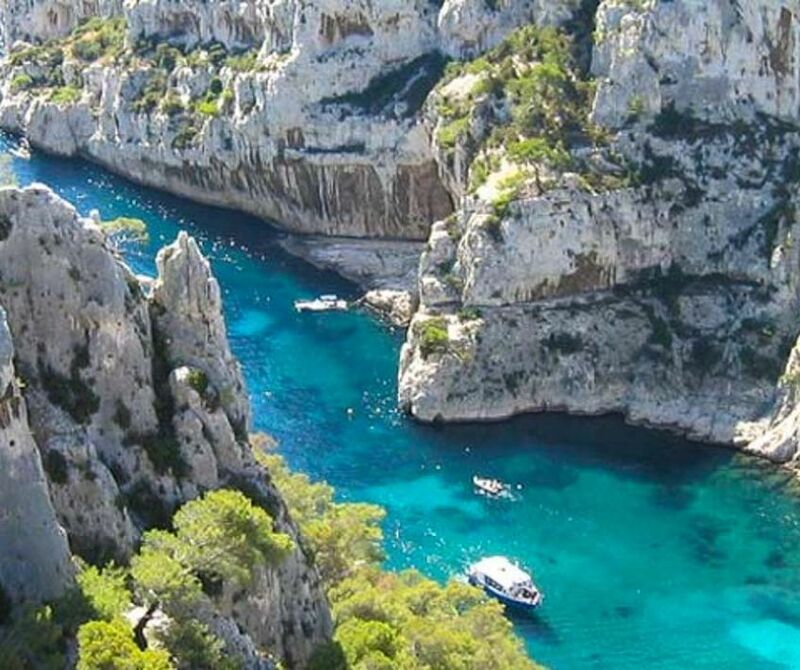 From Aix en Provence : discover the charming village of Cassis. 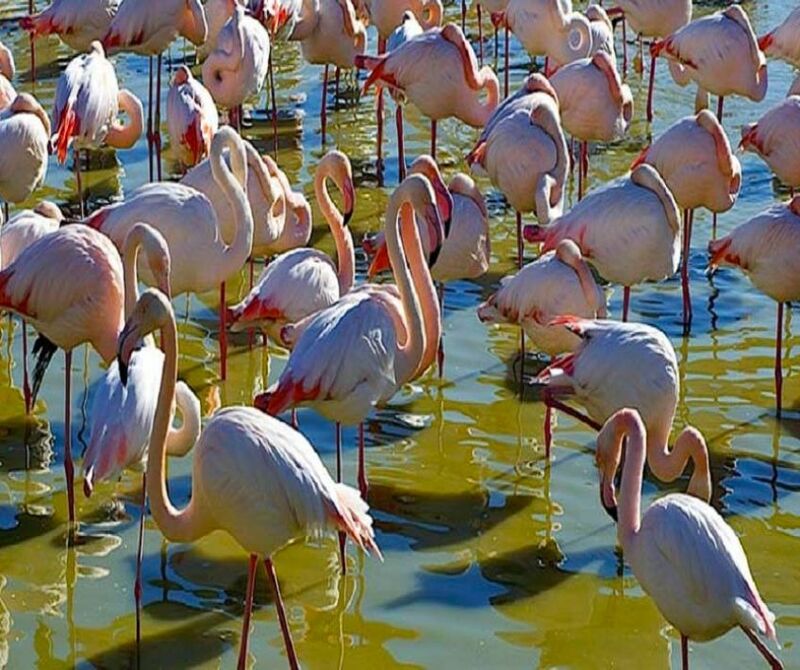 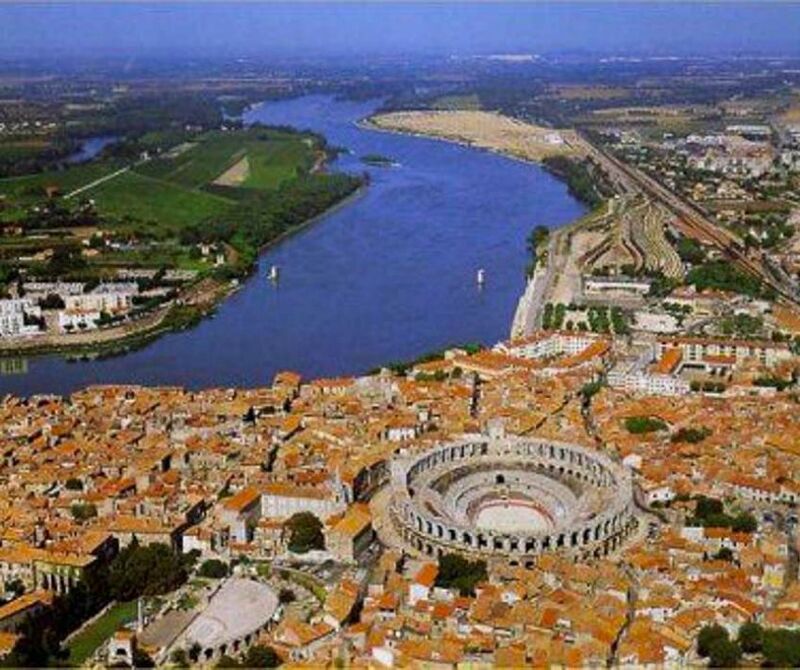 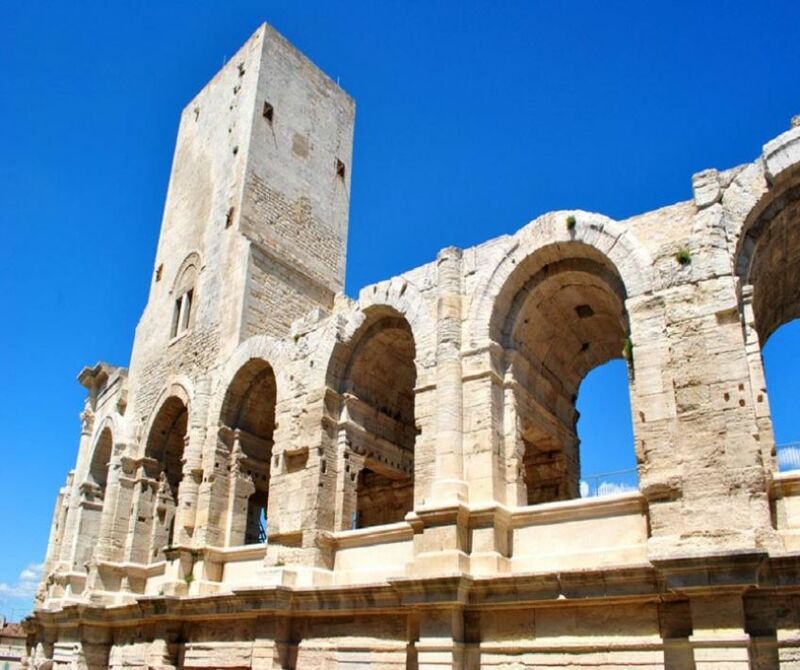 From Aix en Provence : visit the main Roman heritage of Arles ! 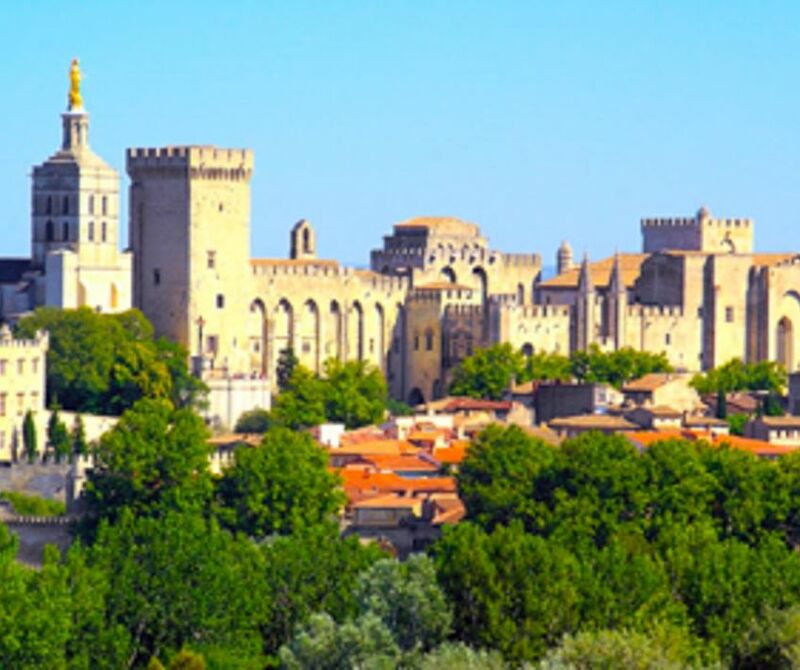 From Aix en Provence : discover the highlights of Provence with les Baux de Provence, Pont du Gard, Avignon and Châteauneuf du Pape !